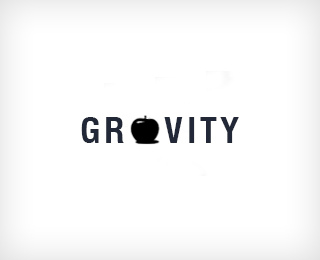 The Fruit That Got In Gravity’s Way. Home / The Fruit That Got In Gravity’s Way. This is a holding page… but rest assured. I am working on it.